Back in January, Microsoft announced it had acquired MinecraftEdu, a version of the game designed specifically for schools. The Redmond company has now confirmed that the Beta version of Minecraft: Education Edition will be available starting next month. Microsoft says in its blog post that the program will run in over 100 schools from 30 countries around the world. 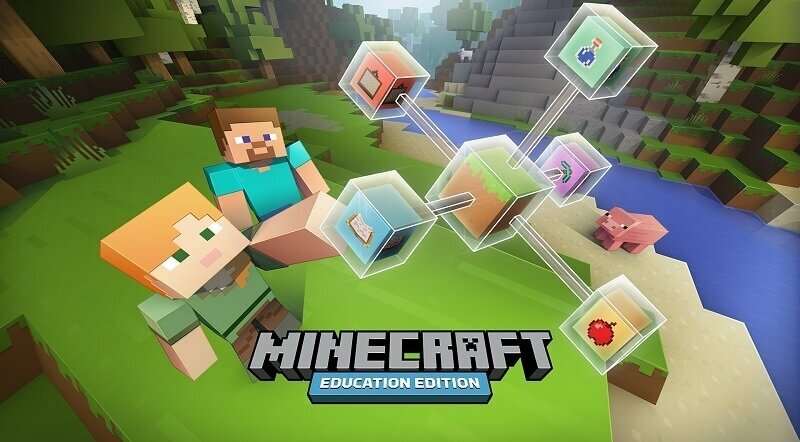 The plan is to get feedback from teachers so any issues can be ironed out before Minecraft: EE is released with an early access program in June, when it will be available in 11 languages and 41 countries. As with the Beta program, schools will be able to download the early access version of Minecraft for free on the condition that they give Microsoft feedback. With Minecraft: Education Edition, educators will be able to teach students everything from STEM subjects to art and poetry. It can also be used to build lesson plans, share learning activities, and create class projects. Teachers will need to be running Windows 10 or OS X El Capitan and have an Office 365 Education account to download the customized game. Minecraft is already used in over 7000 classrooms in over 40 countries across the world. There’s a website available where teachers can see lesson plans and speak to mentors who already use the game as a educational tool. While the beta and early access programs are free, Microsoft eventually plans to charge $5 per user per year for Minecraft: Education Edition. Licenses will be available online, along with volume licenses for large institutions.